Despite me opening this article chiding the Hollywood system for not producing original content, they did at least give us "Deadpool." Okay, so maybe it's not original per se, but it does deliver the kind of laughs and excitement that one would usually want from a summer tentpole. What puts this over the edge is that the material is delivered in such a way that audiences can't help but laugh and go along for the ride. The highlight of the whole experience is just how funny an actor Ryan Reynolds is! 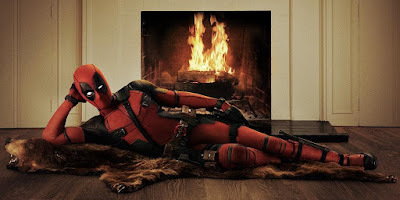 We've seen the guy in movies for years, but only with "Deadpool" have we truly witnessed his potential as a great comedic actor. Now that we know what's he's capable of, hopefully Hollywood will take advantage of his unique comedic talent in the future. 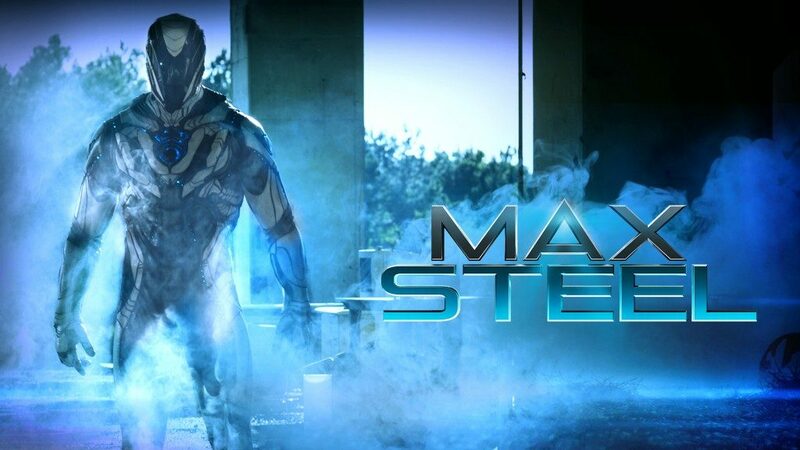 This is one of the few major summer movies where a sequel might not be the worst idea in the world! It's been a bad year for former politician Anthony Weiner, whose promising political career took a sour turn when multiple sexting scandals hit during pivetol moments in his election for Mayor of New York City. What makes "Weiner" so interesting is not only does it capture the campaign during this time period, but we get to see politicians as real human beings, reacting to bad news in ways we rarely see because we aren't on that side of the fence. Anthony Weiner is certainly a sick man who needs help, but in this movie we also see a loving father who is doing the best he can to be considered a normal human being while he deals with some big personal problems in public. He may have lost the election (and his political career in the process), but thanks to "Weiner" the days of people viewing him as a monster may just be over. For all the talk that Hollywood doesn't make movies about diversity or the African lifestyle, there were at least three great movies that took this complaint to task. 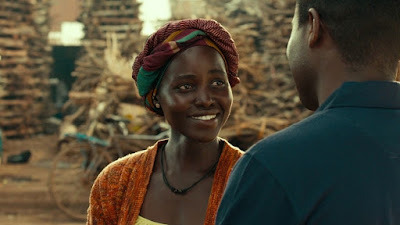 One of them was Disney's "Queen of Katwe," which should have been a breakout family film regardless whether or not the cast was black. Sadly, an introspective coming-of-age story about a chess player wasn't able to draw people to the theaters even with great word-of-mouth. The movie has yet to surface on BluRay or DVD, but when it does take this as an official recommendation to not overlook it a second time. 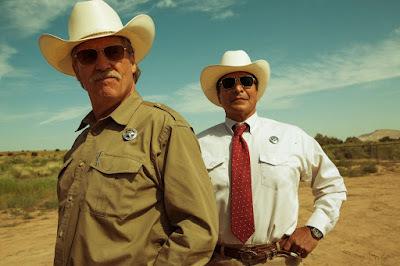 Modern day westerns are tricky to pull off, but "Hell or High Water" is such an effortlessly entertaining and complex movie you can't help but wonder why more film makers don't at least try. It is true that the west looks very different today than it did yesterday, but it is also true that the world is more savage than it was before. With this we have a movie where the heroes and the villains are equally compelling, and none of the situations are as clear cut or dry as you would think. Add great performances all around, and you have a movie that is always engaging and never boring. 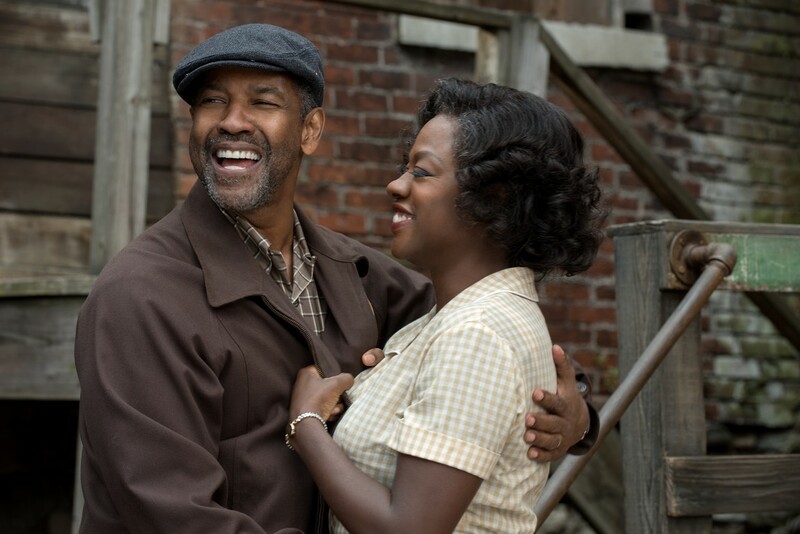 Adapting Broadway plays to movies is a tricky business, but "Fences" does such a good job in presenting the material that you briefly wonder why more people fail in their attempts. Granted, it DOES help that the movie is directed by Denzel Washington, who played the role so perfectly he won a Tony for his efforts, and he brings his understanding of the material to the big screen (along with most of the original cast members)! There are still moments where the stage origins are obvious, but most of the time the powerful perfomances and dialog keep you from caring too much. In a year where America found itself at its most divisive point ever, Disney unleashed this shockingly profound 3D animated film about different kinds of animals living together in a city, many whom wanted to live together without prejudice, but found themselves living with such anyway. The movie is colorful and fun, but there is a humane depth that is rare for even most live action films, much less animated ones. It's a movie I thoroughly underestimated going into, and a few viewings later have comfirmed it to not only be great entertainment, but probably one of the most important movies of the year. 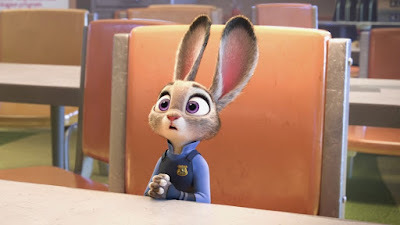 "Zootopia" is a city worth revisiting again in the near future. One of the great things about Japanese cinema is how much it observes and makes the audience onlookers. 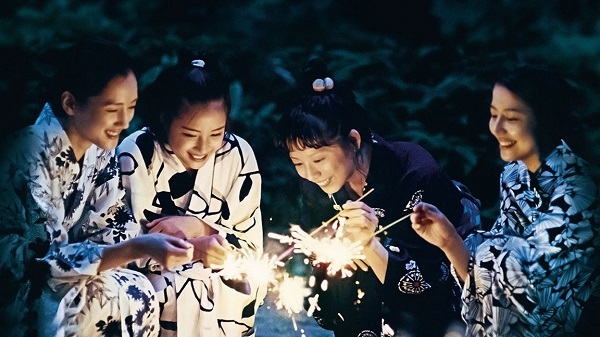 Had "Our Little Sister" been an American movie, far too much time would have been spent making big speeches and performing visual humor. Instead, we have a movie that takes in a tough situation, and sits us in the center of how three grown women find out that they have a biological forth sister. The movie then allows us to observe and understand the situation, somehow both by being up close to it while remaining at a safe distance. By the end of the movie you find yourself tearful and contemplative on how such a bad situation wound up producing such wonderful things in these women's lives. I sort of feel guilty because not only did I see this at a dollar theater (long after it needed my money), but I neglected to write a review for it. 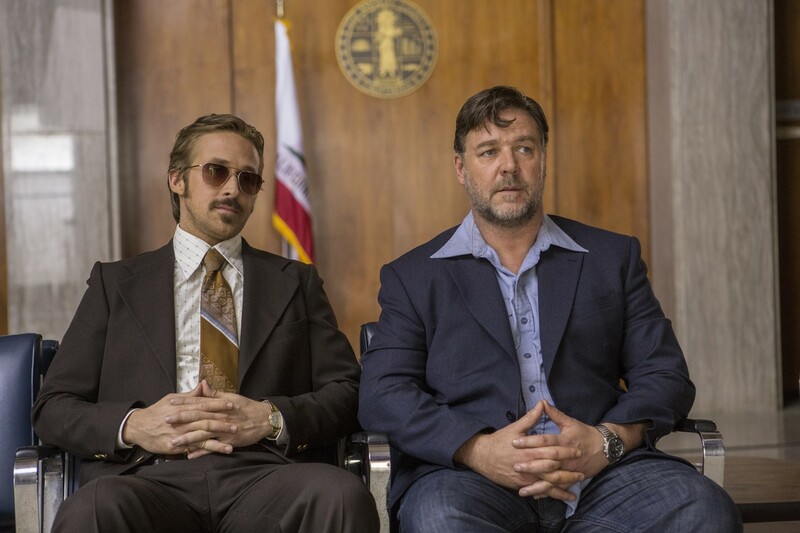 I may amend the second problem soon, but Shane Black's "The Nice Guys" is a reminder at how good comedy can be, and breathed new life into the buddy comedy genre that had been stagnant for years. The movie not only presents us with a plausible (if not silly) situation, but the personalities of Crowe and Gosling prove to be a perfect match. The violence is messy, unpredictable, and deadly in the most humorous ways. Every cliché you can think of is turned on its head at some point, and the unintended consequences makes you wonder if some of these people are more dangerous to themselves then they are because people are shooting at them. I'd love to see more movies like this...sadly, it got killed at the box office because it decided to go up against "The Angry Birds Movie." Life can be so ironic sometimes. Since we are in a generation of 'Star Wars' sequels/prequels/inbetweenquels, it may be hard for thinking adults to realize the science fiction genre can still be very compelling and thought provoking. 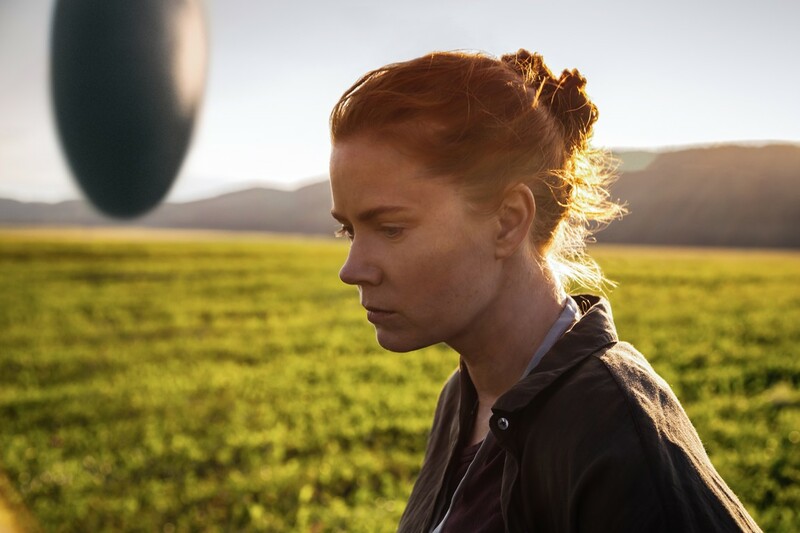 In what is sure to be one of the performances of her career, Amy Adams plays a conflicted women who is brought in to translate an unknown language from aliens. 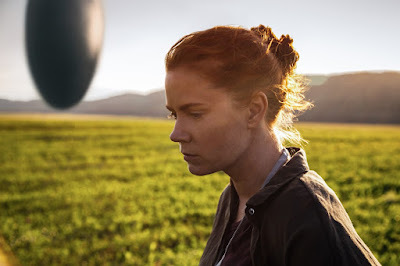 What the movie says about language barriers, human emotion, and how we relate to one another is almost as revolutionary as the aliens who come to visit themselves. Add in an ending that gives an elevated understanding of what came before, and you have yourself a classic in the vein of "2001: A Space Odyssey." The intensity of Mel Gibson's "Hacksaw Ridge" is so overwhelming, that in the middle of the movie my best friend noticed I was shaking in a way she had never seen me shake before. After the movie was over she asked if the violence had gotten to me. I was actually having a panic attack, I told her, but I'm sure the overwhelming nature of the movie helped contribute to such a state. 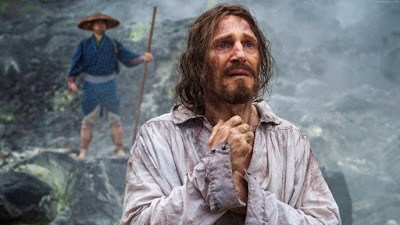 It is true that this movie will be overwhelming for many, but violence aside, it is about a man who uses his faith in ways that are beneficial to his fellow man in a situation where faith seems to be the last thing anyone needs. It's interesting because the star of the film is Andrew Garfield, who would appear in another high profile movie about the virtues of faith and devotion to God. That other film, it should be noted, might be popping up later on this list. We rarely walk in the shoes of a young black kid from the ghetto. Even rarer do we walk in the shoes of a young gay kid whose sexuality is more of a liability than anything. 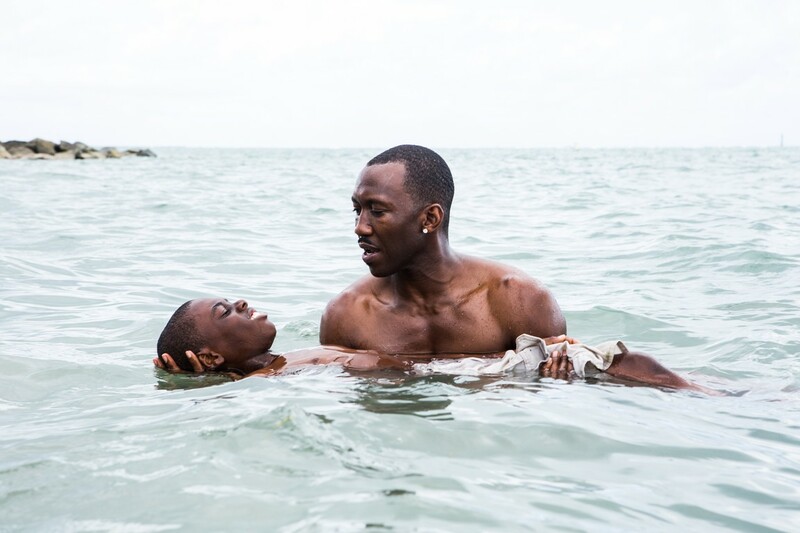 Yet that is what we do in "Moonlight," which is as heartbreaking as any other movie I can think of. Born into bad circumstances, finding father and mother figures outside of the home, and just discovering the kind of person he wants to be are all situations that you and I may not be able to relate to because of our birthright, but his journey is one that we can all sympathsize with. The world of cinema has not been the same since John Hughes passed away. His observational screenplays of teens struggling in the real world have become benchmarks in cinema. We may have found his spiritual successor in Kelly Fremon Craig though, and "The Edge of Seventeen" looks at a period of time for a teenager with both sadness and a sense of optimism for the future. A great story for teenagers (provided they watch with their parents), this is one of those rare movies that you sense can make the world a little better of a place. A after a couple of decades of trying to make this passion project a reality, Martin Scorsese brings this story of persecuted Christians in Japan to the screen with not only the brutality intact, but the compassion as well. 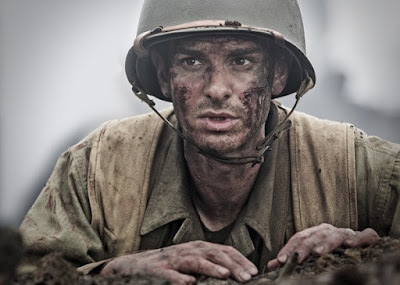 This is the second film Andrew Garfield starred in this year where he played someone of great faith who does good in the world as a result that I mentioned above. Movies about Christians tend to get a bad rap because they are usually lame and preachy, but if these two films have proven anything, its that compelling films of faith can be made without compromising the gospel. It's weird to think that a company that is known primarily for two day shipping is also making some of the most interesting movies in theaters right now, but Amazon.com is doing just that. 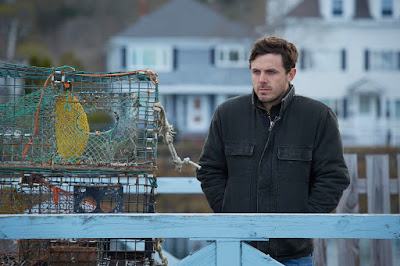 Not only have they become home to Woody Allen and Spike Lee, but they also made this wonderful film about a man who is forced to return home after an unexpected loss to face the town he ran away from years ago. Heartbreaking at the core, "Manchester by the Sea" features the years most profound performance in a movie by Casey Affleck, who with this one movie has finally stepped out of his older brothers shadow to become a serious actor in his own right. This one requires a few tissues for the massive amounts of tears you will be shedding, but the experience with worth every one of them. It may seem strange to put a musical as the best film of the year in a year where there are so many movies of great depth, but we must remember that the movies were initially created to do one thing: make people happy and transport them to another world, where all their worries can be forgotten. No other movie in 2016 did that better than "La La Land," and the results are so magical it may be a long time before we see another one do such a thing. It has been said over and over that 2016 was a bad year. That we are more divided as a country than ever before. That the future looks very bleak. 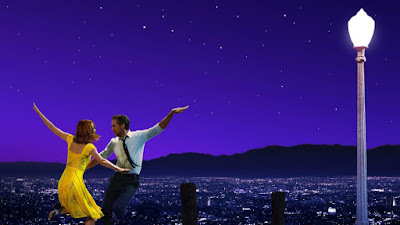 Movies like "La La Land" remind us that there is still joy to be found. Some of the scenes in this movie just feel like they are going to go down in movie history as (what some used to say) 'Great Movie Moments!' Some may attribute that to the fact that the movie pays visual homage to classic movies, but I think that is an unfair assessment. Yes, there are some visual tributes, but the movie creates its own distinct moments. It also creates, I feel, a unifying experience that we can all love. Whether we be religious, atheist, Democrat, Republican, or anything. The only people who potentially may not like this are people who just don't want to have a good time at the movies. Please don't send me e-mails saying I'm looking own on you if you don't like this (I'm obviously not). Aside from the joy the movie brings, there is a humanity near the end sprinkled with a little tragedy that gives the film a punch you wouldn't have expected it to have early on. For these and many other reasons, "La La Land" is the best film of 2016. And that is 2016. Let's do this again next year, shall we? !